All during childhood children develop and achieve various aspects of physical and mental faculties and social abilities. 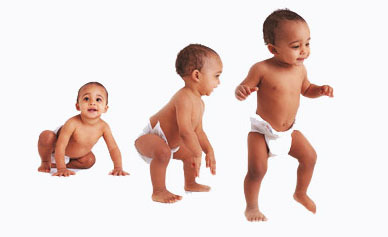 Growth of a child is a well-orchestrated and timed line-up of mile-stones and life events. A close observation and follow up of growth and development of children, with masterly inactivity and timely intervention in case of deviation from normal: will ensure well-rounded growth of children. This course describes the various childhood milestones in detail, their physiological variations, & danger signs to look out for.